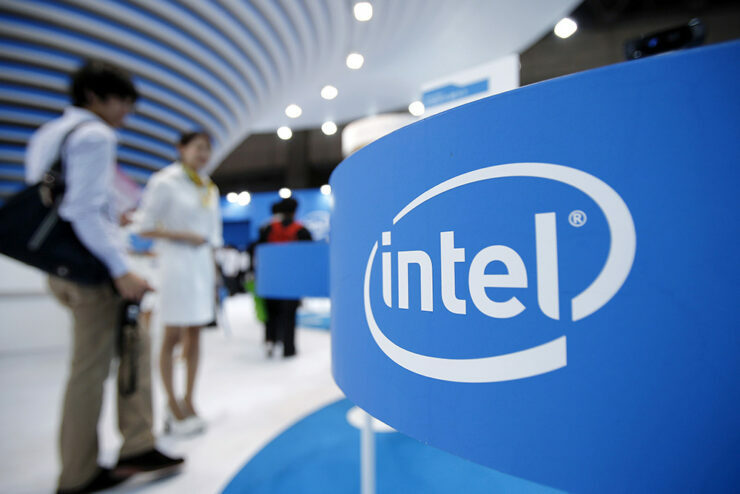 Intel (NASDAQ:INTC) stock eased down 2 percent today after a wall street firm, citing production woes, issued a downgrade from ‘market perform’ to ‘underperform’. Analysts at Raymond James today issued a downgrade of Intel with no price target given. Chris Caso, an analyst at RJ, mentioned Intel’s biggest strategic problem is their delay on 10nm production – we aren’t expecting a 10nm server chip from Intel for two years. While Intel is struggling with 10nm, TSMC is apparently doing fairly well with its equivalent process, named ‘7nm’. Does the Intel downgrade hold any merit? Intel is certainly struggling with its 10nm foundry process. There is no doubt about that, Intel’s 10nm process may end up being a full two years late to the party as early parts were originally on Intel’s roadmap for.. now basically. The manufacturing process, known as lithography, is how all modern processors are created, and it’s this process that governs many things, such as outright speed and the all-important metric for data centers: power efficiency. The implication here is that Intel’s Xeon’s won’t be getting the ’10nm’ speed and efficiency boost until 1h 2020 or so. Intel’s Xeons only have one competitor – AMD’s EPYC line of server processors, and they will be fabricated using TSMC’s 7nm process. TSMC’s 7nm process is more or less equivalent to Intel’s 10nm and the problem (for Intel) is that AMD is widely rumored to be rolling out EPYCs, fabricated using the 7nm process, by the summer of 2019, potentially a year ahead of Intel’s next generation Xeon parts. However, things may not be quite as dreary as Raymond James’ analysts are making it out to be. First of all, Intel currently holds a decent efficiency lead over AMD (NASDAQ:AMD), given existing production techniques. Power consumption numbers for these enterprise parts are hard to come by, and we are investigating further to assist in weighing the ’10nm delay’ risk, but current numbers show Intel’s parts as having anywhere from a 10 to 25 percent lead in energy efficiency. That means that 7nm EPYC 2.0’s won’t be handed an automatic win over existing 14nm Xeon’s, even if Intel can’t get 10nm into gear as many fear. Second of all, the enterprise and data center market’s are notoriously conservative. They do not upgrade every cycle and they are somewhat slow to react to new products. 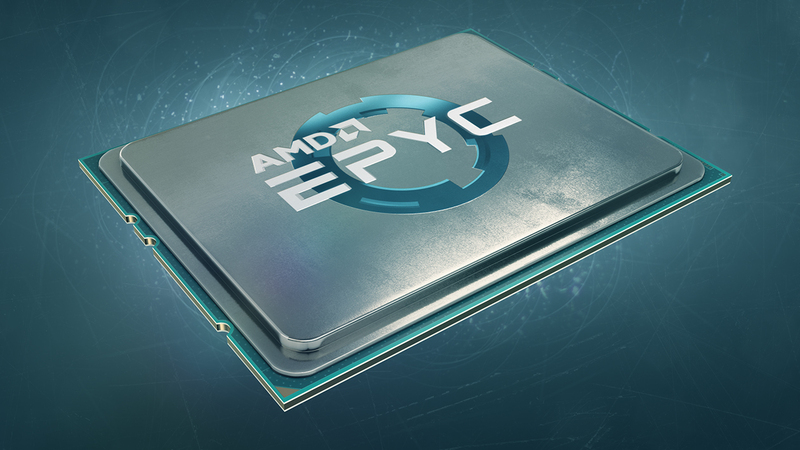 Take EPYC itself, it launched in the summer of 2017 and design wins are still fairly few and far between – although that does seem to be changing. Should 7nm EPYC launch a full year before 10nm Xeon, many large customers may not even be in an upgrade cycle and could easily end up delaying upgrades long enough to compare the two once newer Xeon’s launch. Lastly, the analyst that offered comments on the downgrade, Chris Caso, noted an “overall cyclical decline” in the semiconductor industry. While this may be true, the data center/enterprise markets that Xeon and EPYC are targeted at are continuing to break records year after year, with no sign of slowing up. Desktop and laptop PCs may wax and wane in cycles, but the current boom in data centers has broken that mold. Demand is continuing to soar. So, given the slow upgrade cycles of the data center, the fact that Xeon does indeed currently enjoy a performance and efficiency lead under its current 14nm process, and the fact that data center markets are in fact not slowing down, we think the downgrade for Intel may be somewhat questionable.